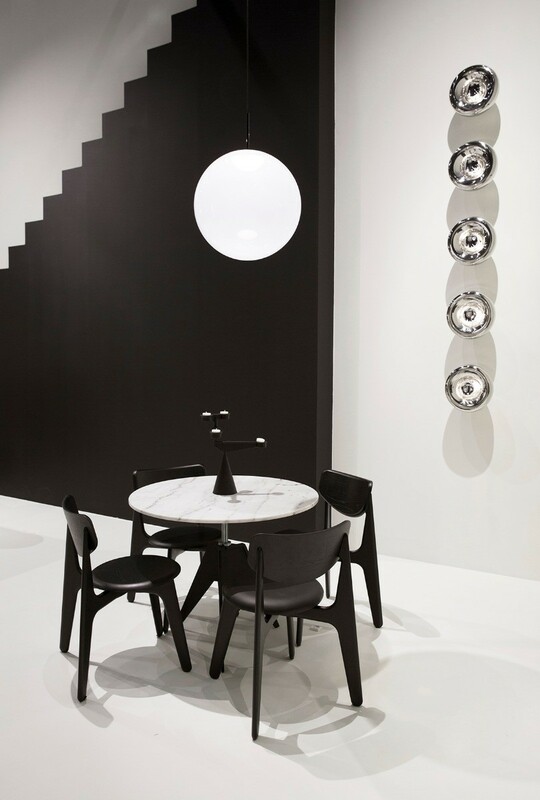 This year we visit the Stockholm Furniture Fair. 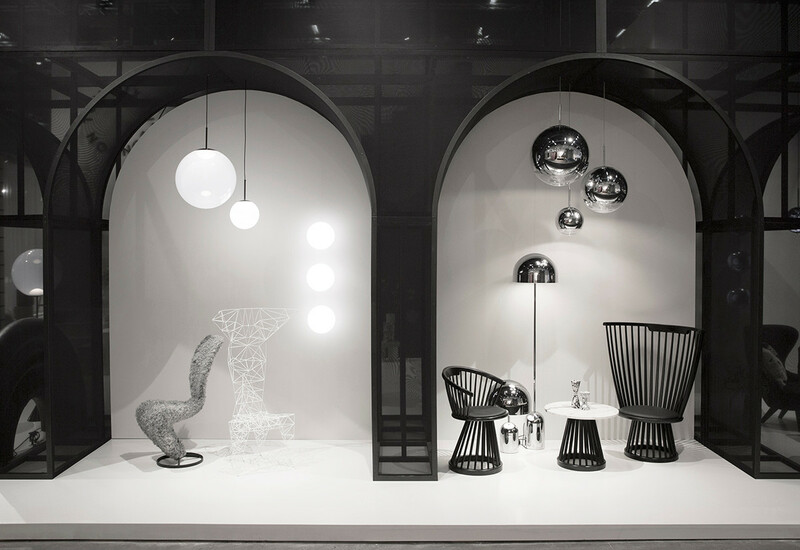 From the 5th - 9th February 2019 unveil our new furniture and preview our upcoming lighting. FAT and the new SLAB chairs are shown in full alongside updates of FLASH and TUBE tables accompanied by some of our new lighting. 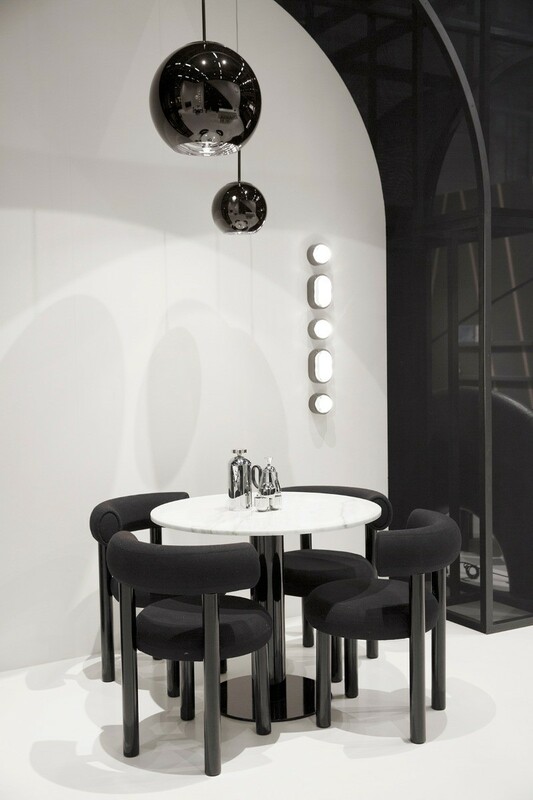 The monochromatic palette is shown in Stockholm with the brutalist arches, stepped walls and carved out architecture. 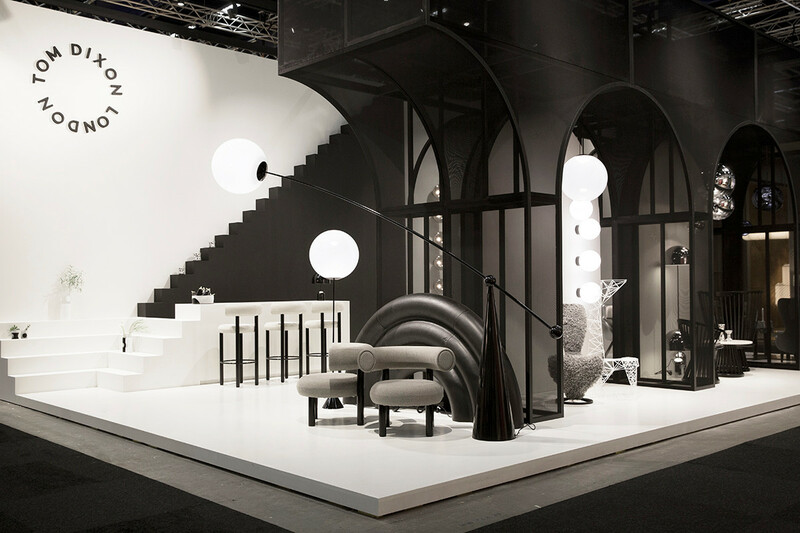 The stand B02:25 with its strong, contrasting black and white aesthetic designed in house by our own Design Research Studio.